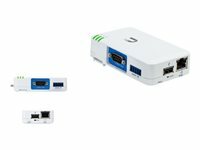 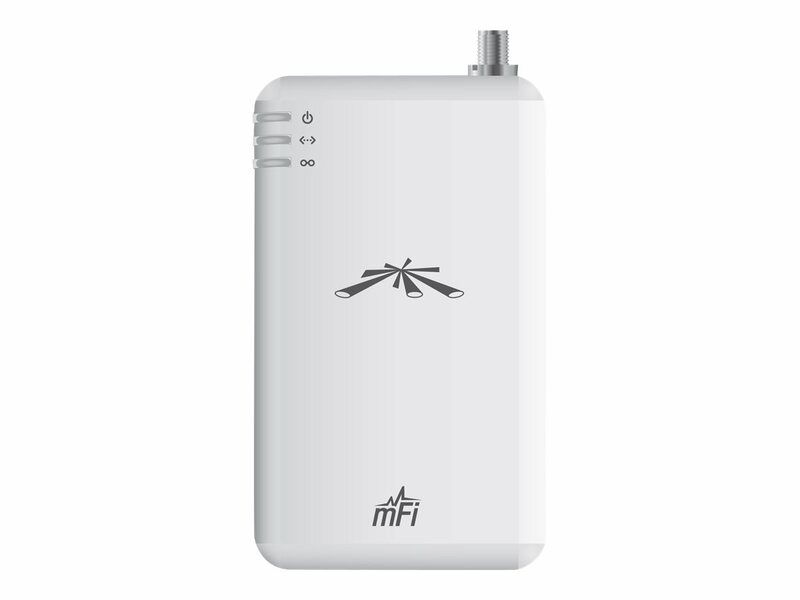 The mPort™instantly bridges any serial connection, sensor or other device to your Ethernet or Wi-Fi network. 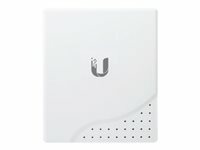 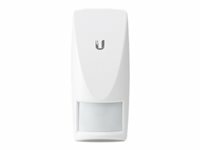 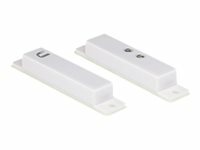 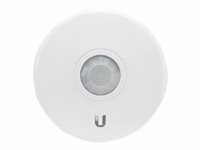 Ubiquiti offers a wide selection of sensors including motion, temperature, current and door/window sensors. 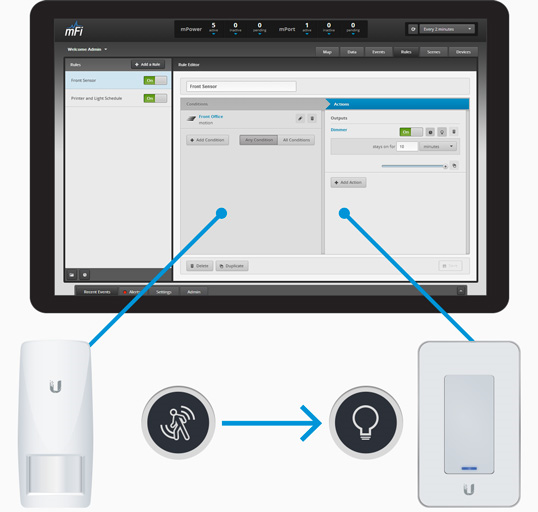 Connect sensors to the mPort™to create an intelligent mFi®network for machine management and smart building automation.